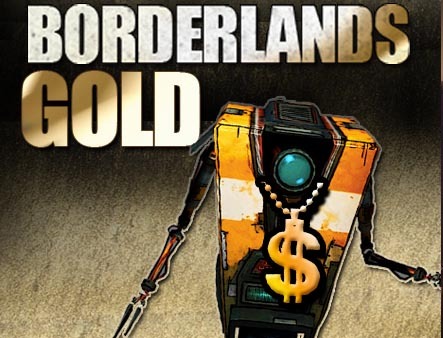 Remember when Borderlands was sent out to die? Yeah...didn't happen. The game sold an impressive 400k copies in October on the Xbox 360 alone placing it third on the sales chart behind Wii Fit Plus and Uncharted 2. These sales numbers come from the monthly NPD stats, which report sales numbers for North America. Halo 3: ODST took the number 6 spot, selling an additional 271k, bringing the two month total for North America close to 2 million. Overall sales are pretty low for this time of year, no doubt affected by a weakened economy and high rate of unemployment. Still it's good to see some major co-op games in the top 10. Page created in 0.3477 seconds.